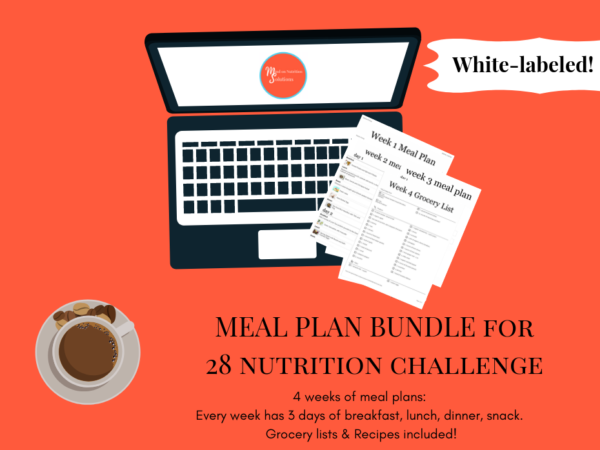 Bundle! 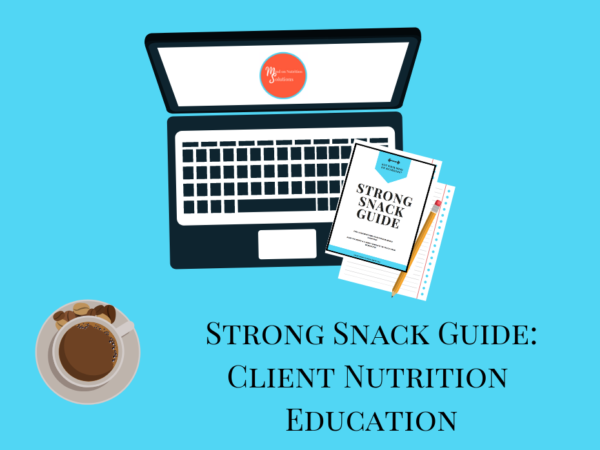 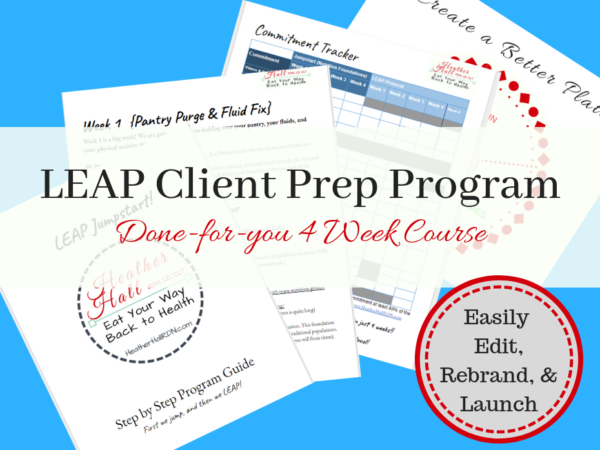 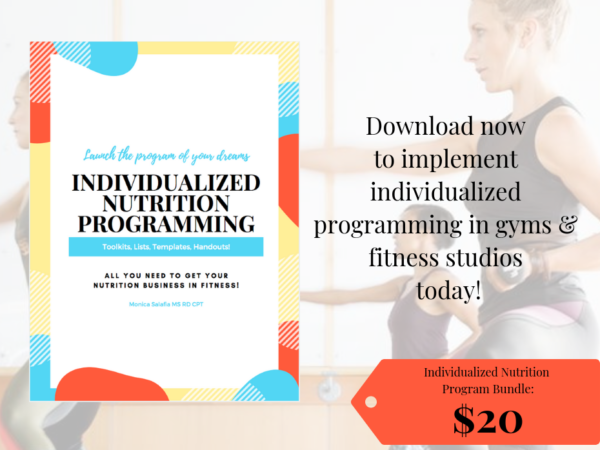 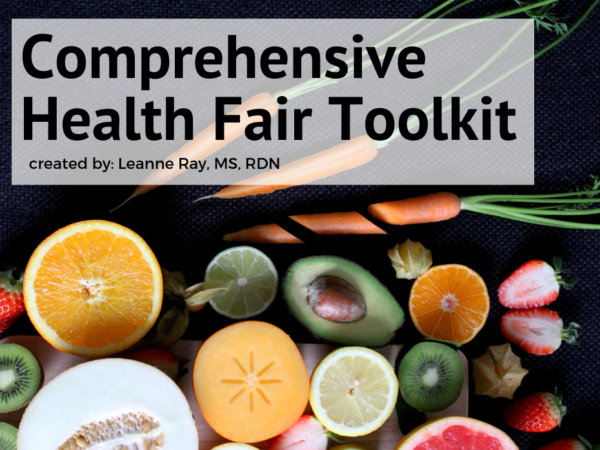 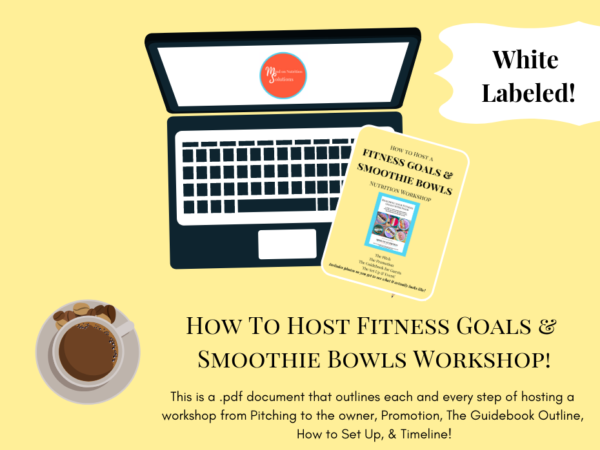 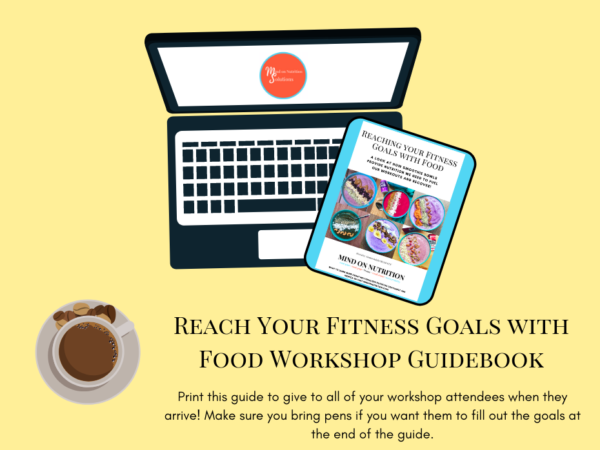 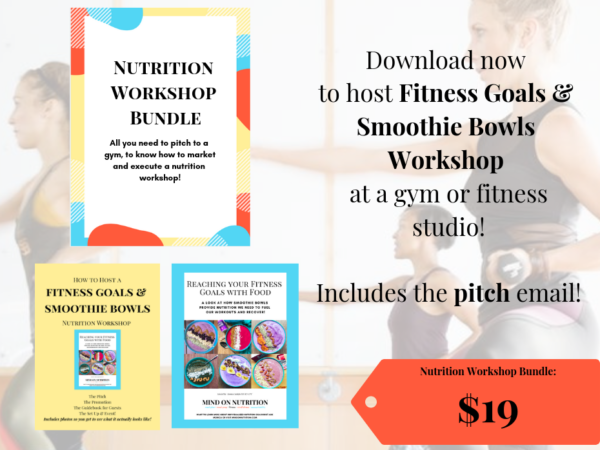 2 Products in 1: How to Host Fitness Goals & Smoothie Bowls Workshop + The Guidebook for Guests! 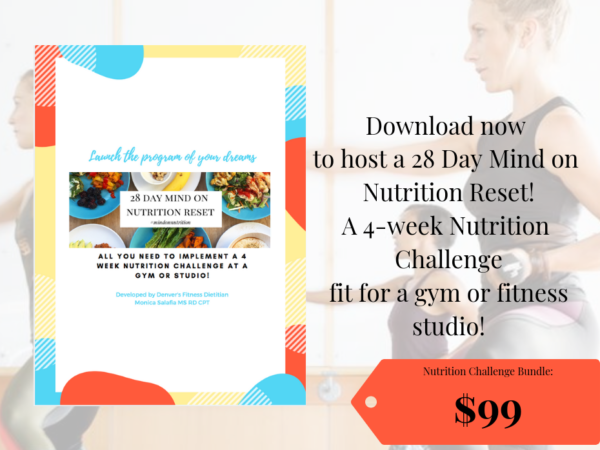 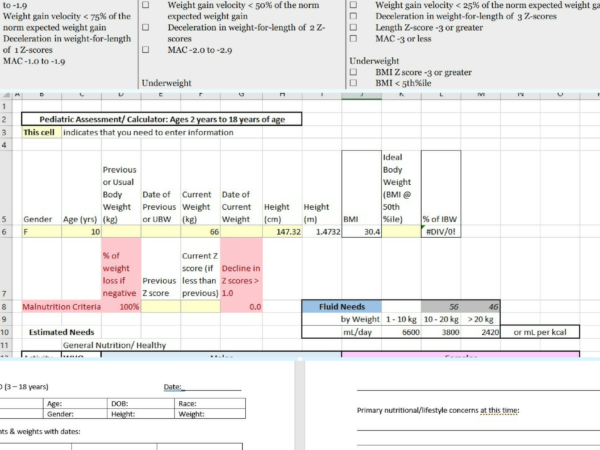 Full Toolkit to Launch a Nutrition Challenge at a Gym!